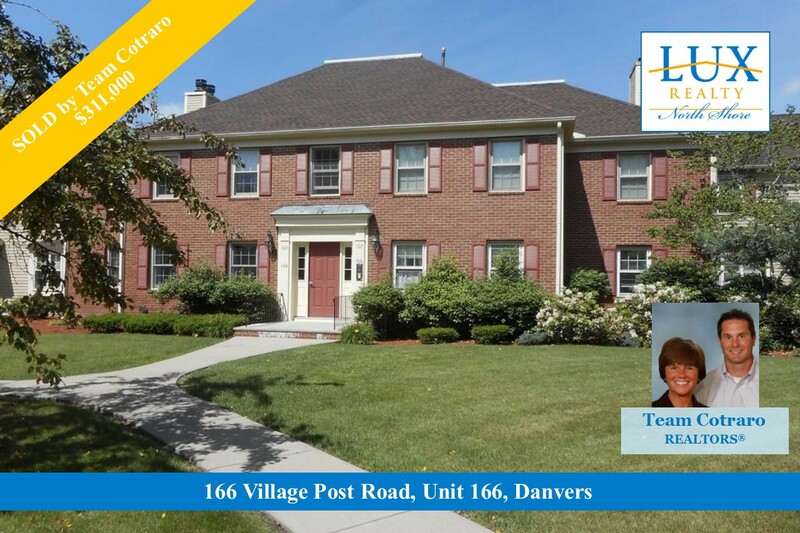 20 Abington Road, #20, Danvers is a garden style condominium in the desirable River Run Complex. 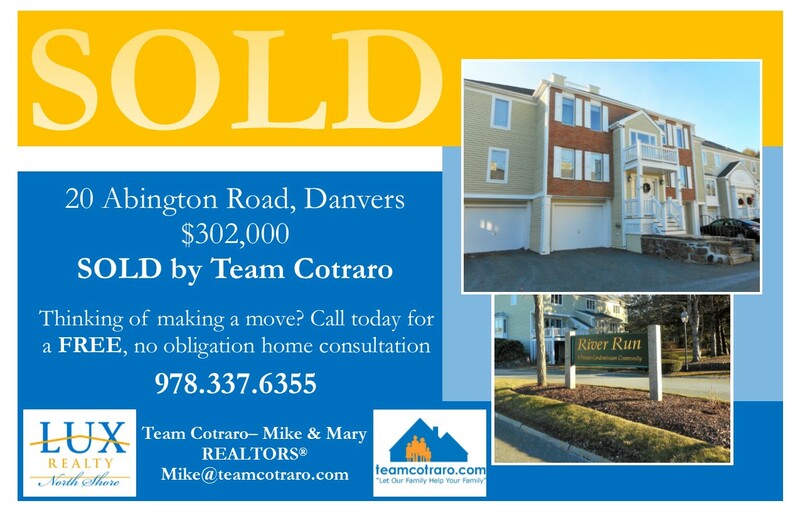 Listed by Team Cotraro- Mike & Mary, the Sellers of this unit sold their home for CASH! This sunny top floor unit offers over 1,300 Sq. Ft. of living space. This home is wonderful for hosting parties with its open concept kitchen/dining room/living room that have brand new sliders that access a private deck. The master bedroom has a 3/4 bath that has been tastefully updated. The spacious second bedroom has a walk-in closet and the second bath has been updated as well. This unit comes with a garage space and two storage areas! 20 Abington Road, #20 is a charming top floor garden style condominium in the professionally managed River Run Complex. Just Listed by Team Cotraro, this unit offers a great open concept style kitchen/dining room/living room combination that is perfect for entertaining! This unit has a spacious master suite, both baths have been tastefully updated, a private balcony that is accessed from both the living & dining rooms, a 1 car garage with interior access, two storage areas, and the windows have been replaced and come with a lifetime warranty! Move-in and start enjoying the easy life at 20 Abington Road! Please click on the photo for additional details. 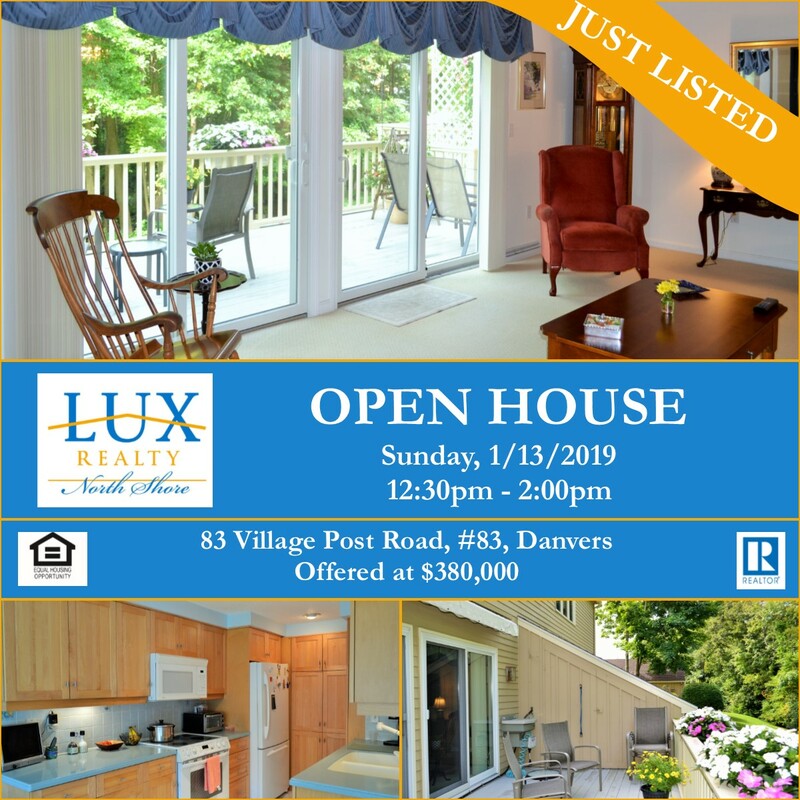 LUX REALTOR® Joy Munoz just listed this nicely maintained Townhouse style condo in the desirable Olde Salem Village Complex. 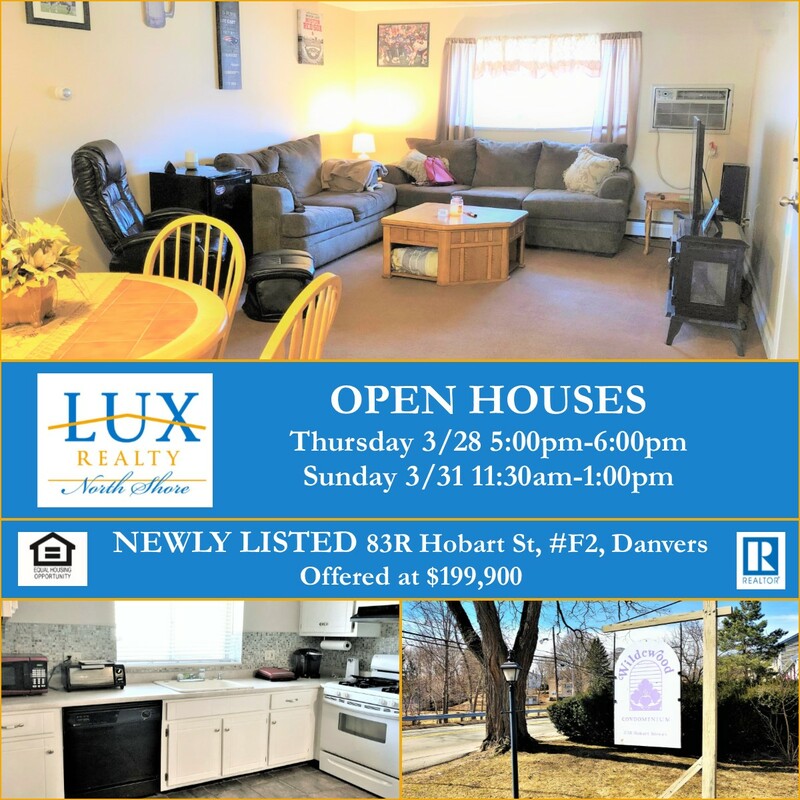 The main living area of this sunny unit offers a sunken living room with gas stove and double sliders that lead to a private deck, a formal dining area with hardwood floors, a handsome eat-in kitchen, and a nicely updated half bath. Upstairs is a spacious master suite with walk-in closet and full bath, a second good sized bedroom, and a full bath. Rounding out this unit is a partially finished walk-out lower level. 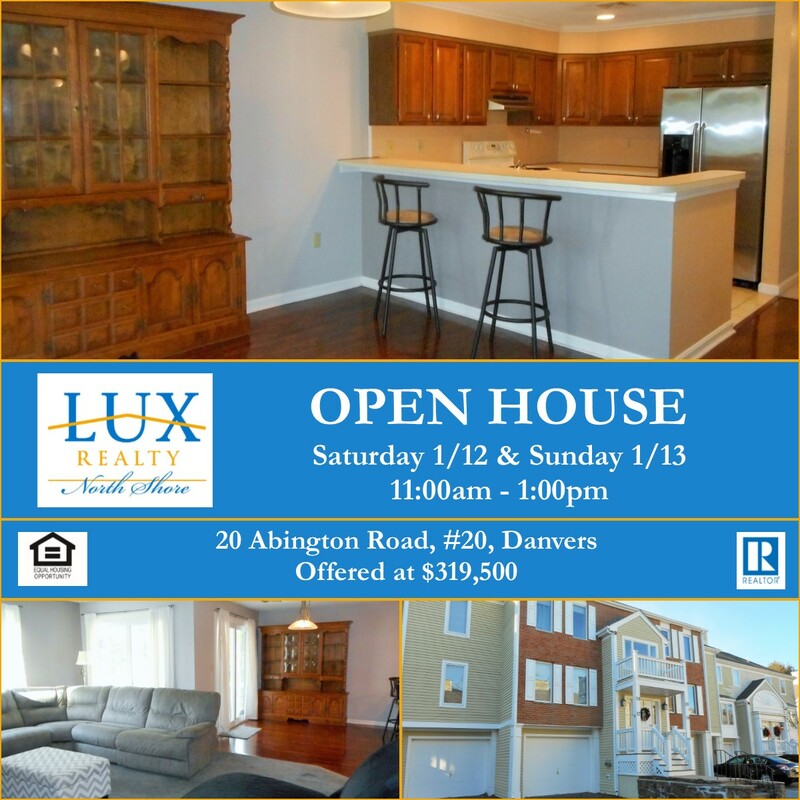 Other great highlights are a 1 car garage, in-unit laundry, tons of storage space, fantastic amenities- clubhouse, pool, tennis court, snow removal and conveniently located to Danvers shopping, restaurants and commuter routes! 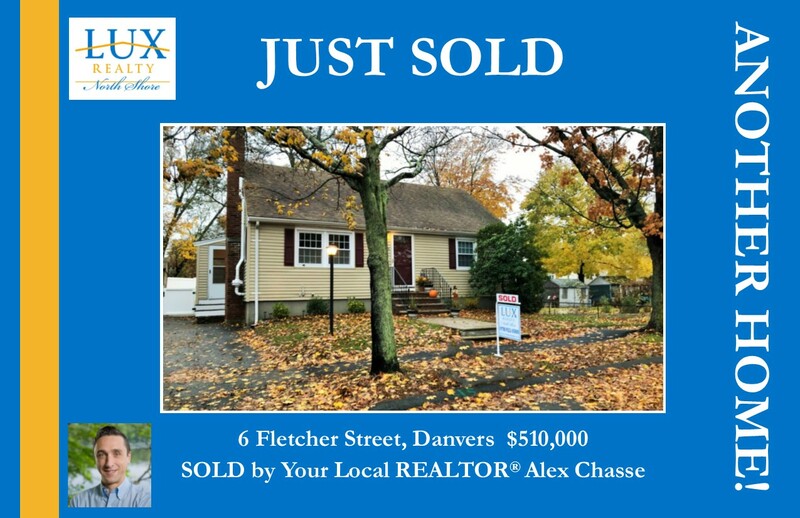 SOLD by LUX REALTOR ®, Alex Chasse, 6 Fletcher Street, Danvers, MA- $510,000 An adorable Cape home with 3 beds, 1.5 baths, 1,996 Sq. Ft. of living space set on a .14 acre lot SOLD $41,000 over asking and had an accepted offer in just 3 days of being on the market! 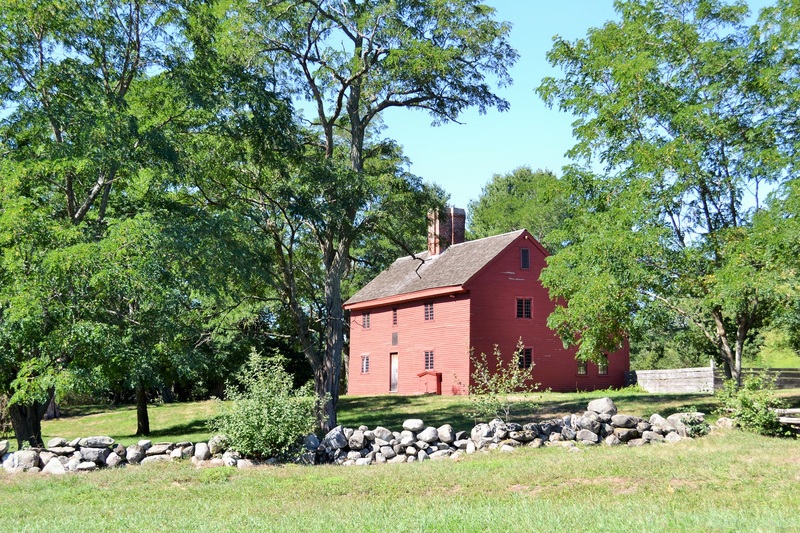 Ever wonder what homes in your neighborhood are worth? Call Alex today for a FREE, no obligation home market analysis. Curious about the value of your Condo in today's market? Mike and Mary Cotraro just sold this fabulous 1st floor Condo at the popular Olde Salem Village complex. North Shore buyer demand remains strong. If you are thinking of selling your home, get moving and call Team Cotraro for a free price evaluation today! 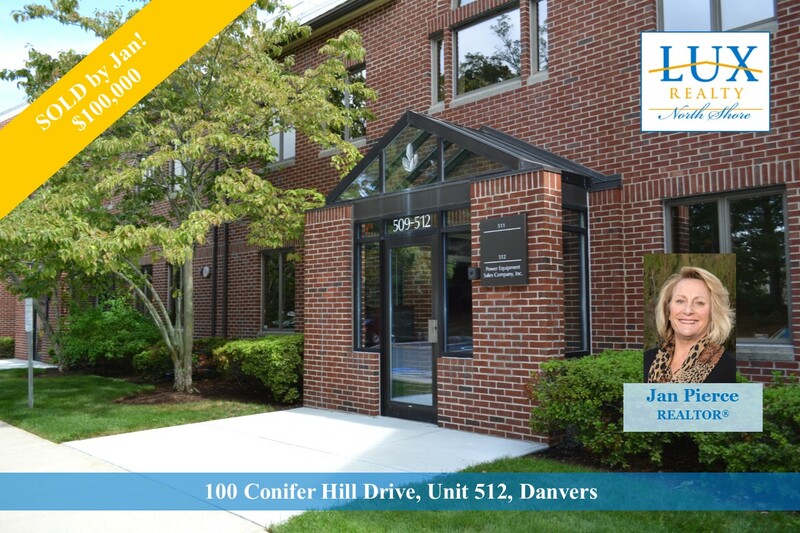 LUX REALTOR® Jan Pierce privately sold this Commercial Office Condo at the popular Conifer Hill Office complex in Danvers. With over 18 years of commercial and residential real estate experience, you can trust Jan to help you with all your real estate needs. Why rent office space when you can own? Get moving and call Jan today!